This book uses cultural and psycho-social analysis to examine the beat writer Charles Bukowski and his literature, focusing on representations of the anti-hero rebel and outsider. Clements considers the complexities, ambiguities, and contradictions represented by the author and his work, exploring Bukowski’s visceral writing of the cultural ordinary and everyday self-narrative. The study considers Bukowski’s apolitical, gendered, and working-class stance to understand how the writer represents reality and is represented with regards to counter-cultural literature. In addition, Clements provides a broader socio-cultural focus that evaluates counterculture in relation to the American beat movement and mythology, highlighting the male cool anti-hero. 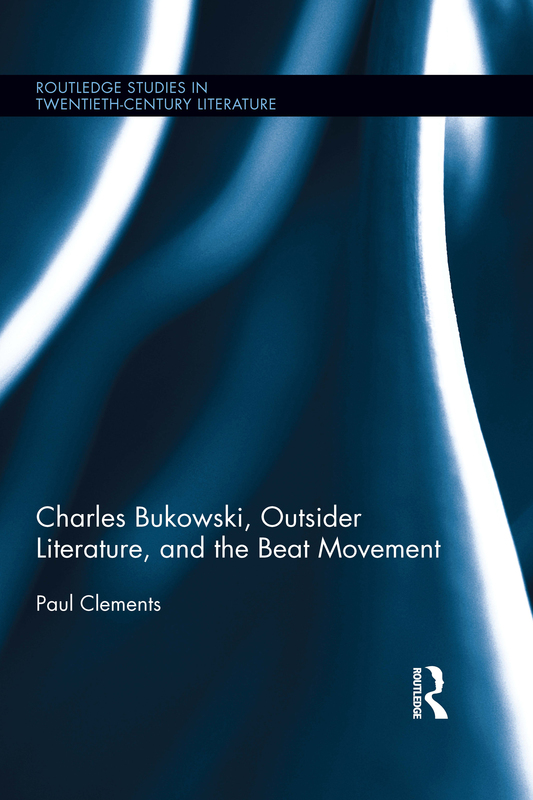 The cultural practices and discourses utilized to situate Bukowski include the individual and society, outsiderdom, cult celebrity, fan embodiment, and disneyfication, providing a greater understanding of the beat generation and counterculture literature.